TaughtMe’s new album, “Am I Old?”, has been carefully crafted for 5 years by Blake Henderson, a San Francisco-based singer-songwriter and producer, and turns out as his most introspective to date. TaughtMe had already released 3 full-length albums over the past decade, as well as a split EP with Uzi & Ari. 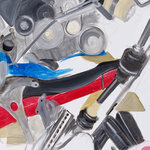 His work is characterized by a raw human-ness and dramatic urgency. Henderson is also a producer, working out of his studio in the Bay area, California. 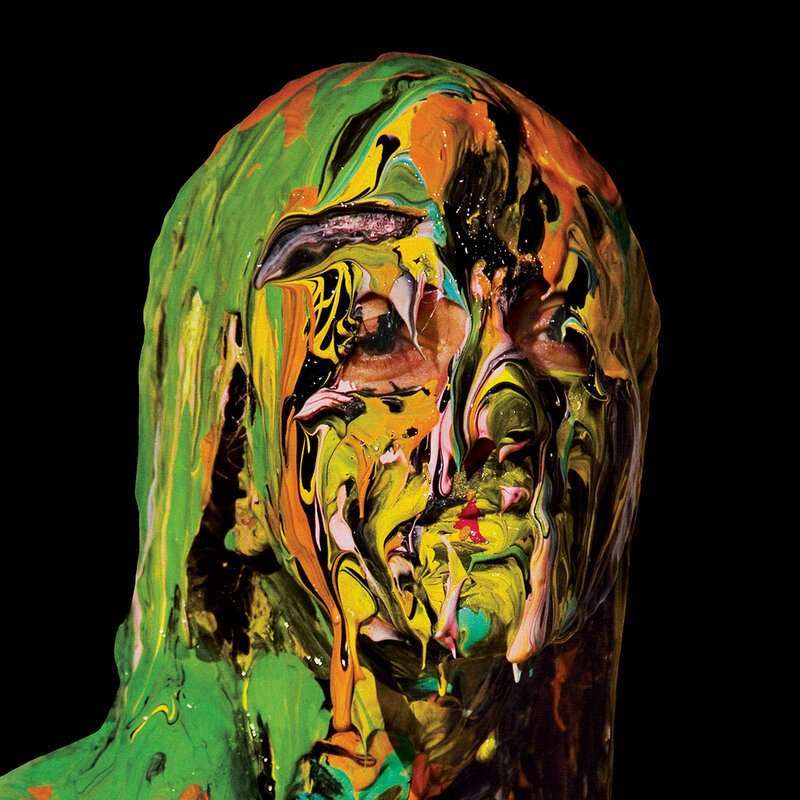 The new album “Am I Old?” is TaughtMe’s first since 2008’s “Lady” on Own Records, which received laudatory comparisons to Talk Talk, David Sylvian, Will Oldham, Björk, or Sigur Rós in Les Inrockuptibles, Trebleine, Textura, Neon Vegan, Autres Directions… “Am I Old?” is self-released and available on all digital platforms (Bandcamp, iTunes, Spotify, Deezer…) since August 31. We hope you’ll enjoy the inner voyage! As you may know, American folk singer-songwriter Will Stratton is recovering from a battle against stage III cancer, which was diagnosed last September at just 25. 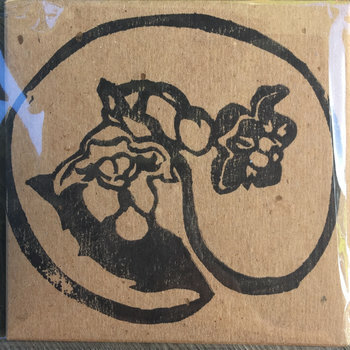 As he willfully arranges the songs of his 5th album in the Seattle area, his friends of Beat Radio have put together a benefit album available since June 11 on Bandcamp. All proceeds go directly to Will to help him cover his medical bills, hoping he will soon be fit enough to hit American and European roads again. 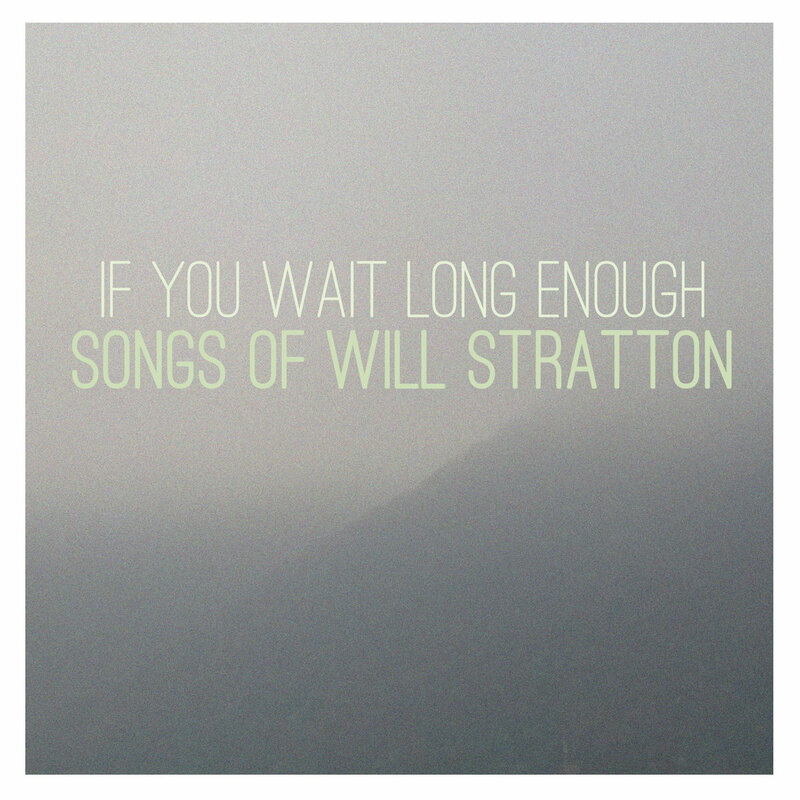 “If You Wait Long Enough: Songs Of Will Stratton” offers new interpretations of Will’s beautiful songs by various American artists (and one by French artist Thibault Rivrain), as well as a live version by Will himself of his own “For Franny Glass” (from his second album “No Wonder“). A benefit show also takes place in SPIN New York on August 23, with a few bands who have contributed to the album: Beat Radio, Kid In The Attic, Aaron Roche, Jesse Rifkin, Trevor Wilson, and a very special guest: Will Stratton! Check the Facebook event, and buy advance tickets. 100% of ticket sales go to help fund Will’s treatment. Read a great feature on The Bluegrass Situation: Will Stratton vs. Cancer: How the Guitarist Won His Battle With Death, and Turned Toward Positivity. WNYC Spinning On Air (NY, USA) in the June 23 playlist. WFMU’s Irene Trudel (NJ, USA) : “Who Will” covered by Matthew Carefully & the Memorial Concern in the June 10 playlist, and “Do You Remember The Morning?” covered by Kids In The Attic in the July 1st playlist. WFMU’s Shrunken Planet with Jeffrey Davison (NJ, USA) : “Bluebells” covered by Zachary Cale in the July 27 playlist, and “The Relatively Fair” covered by Sam Moss & The Ineligible Bachelors in the August 3rd playlist. Aligre FM, Planet Claire (Paris, FR): “Vile Bodies” covered by David Garland and “Honey Diamond” covered by Thibault Rivrain in the June 26 playlist. 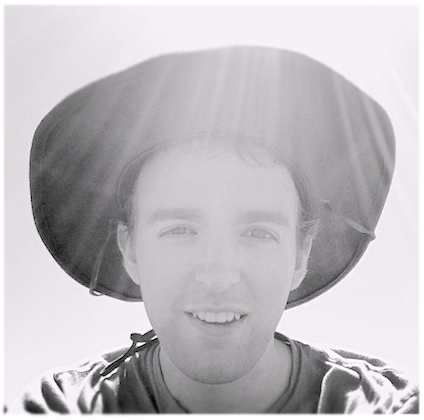 We strongly recommend you to dig into Will Stratton’s discography on Bandcamp. His 2012 album “Post-Empire” is available through Talitres for mainland Europe (CD/LP/digital), and digitally from Big Oil for Scandinavia and UK. American folk singer-songwriter Allysen Callery is unveiling a new music video for Lily Of The Valley, as the first extract from her fifth release, Mumblin’ Sue. Counting Marissa Nadler among her greatest admirers, Allysen Callery is regularly featured on Fluid Radio, Folk Radio UK and WFMU’s Shrunken Planet. 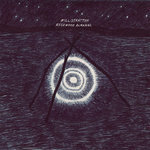 Callery is a self-taught acoustic folk artist from Rhode Island, USA. Growing up in New England, she was heavily influenced by her parents’ collection of British folk revival records of the late 60′s early 70′s. With her finger-picked steel-stringed guitar, she is a keen storyteller, her intimate and stripped-down yet haunting songs placing her as a gem in the new folk scene. A gem which one would like to keep for oneself, but which should hopefully not remain hidden for long! 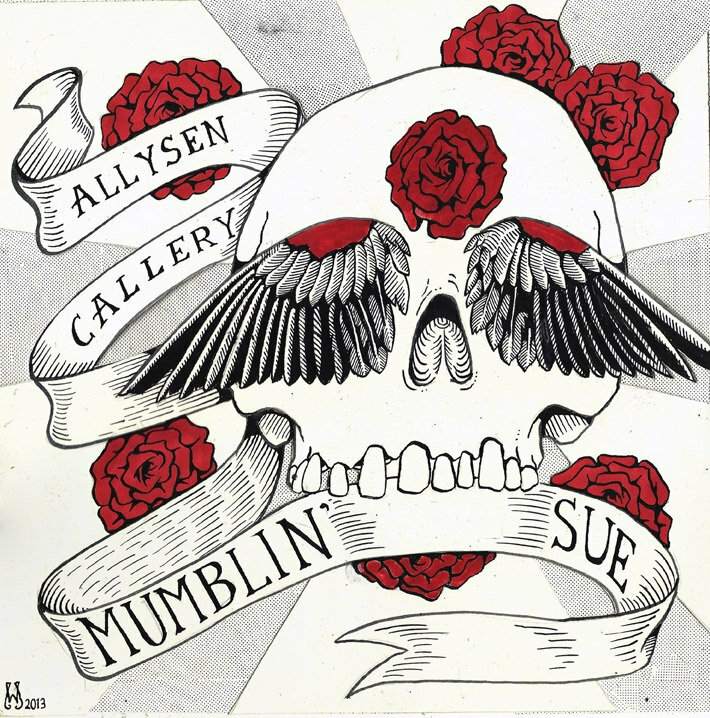 Mumbin Sue is out since June 15 on 75 or Less Records (CD), and allysencallery.bandcamp.com (digital). It will be released on vinyl on September 9 on German label Jellyfant. Directed by Brett Davey, with Ava Callery, Christian Haler, Timothy Davey & Sakari. Lily of the Valley tells of the courage and self determination sometimes required to walk away from a relationship. 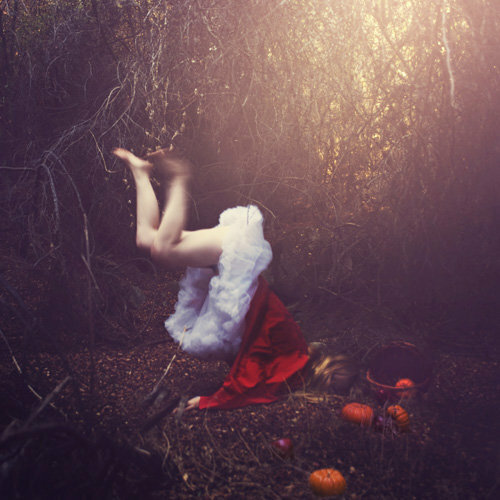 It questions the value of materialism against the love of nature and human interactions.